Be at the center stage of the creation with the pencil that does it all*. This range of 39 multi-use matte pencils can be used on cheeks, lip line, eyes and brows*. Whether it is a single color for a monochromatic look, or different shades for a multicolored one, this pencil can be used to create a wide range of effects that break all established makeup rules. ARTIST COLOR PENCIL is made with wood and has a precise tip that glides all over your face. 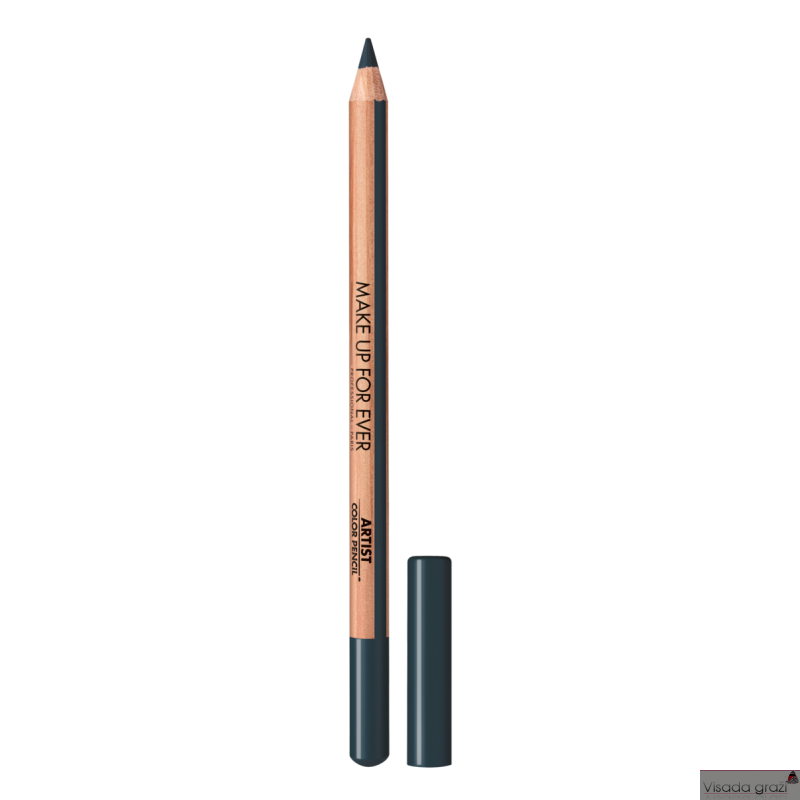 Dots, lines, smudges, unleash your creativity and get trendy graphic looks or smoky and sultry ones – no matter where or how you want to use it, this go-to pencil does it all*. With ARTIST COLOR PENCIL, one pencil is all you need as it can be used on brows, eyes, cheeks, lip line or all over the face. Create trendy graphic look with its precise tip that allows you to draw thin lines and dots, or get a smoky one thanks to its easy blending formula. PRO TIPS : Apply AQUA XL COLOR PAINT of the same shade than your ARTIST COLOR PENCIL as a base to make the color of your pencil even brighter and transform your lines in waterproof.